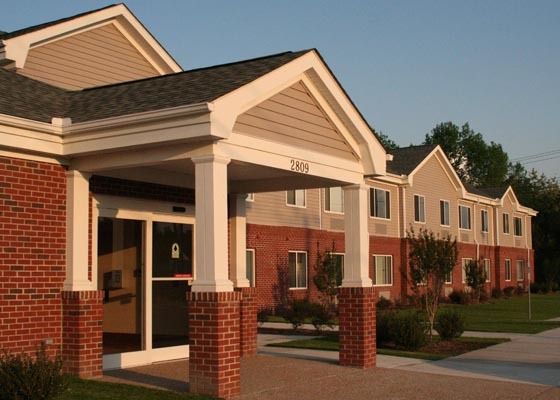 Located at 2809 Parkside Drive in Chesapeake, Virginia, The Sanderling Apartments offers 19 wheelchair accessible one and two-bedroom apartments for adults with qualifying disabilities. Close to public transportation, The Sanderling is just a few minutes away from shopping, restaurants and other neighborhood venues. 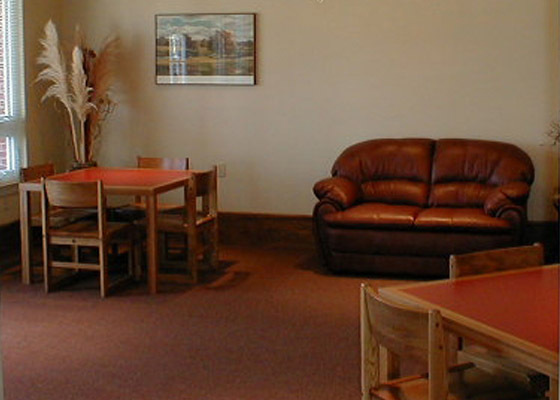 Residents may arrange for supportive services if needed and enjoy the privacy and independence of their own apartments. Qualifying households pay rent based on 30% of household monthly income. Income limits apply, but no minimum income is required to qualify. Applications can be mailed or faxed to our office, and that information is located on the application itself. 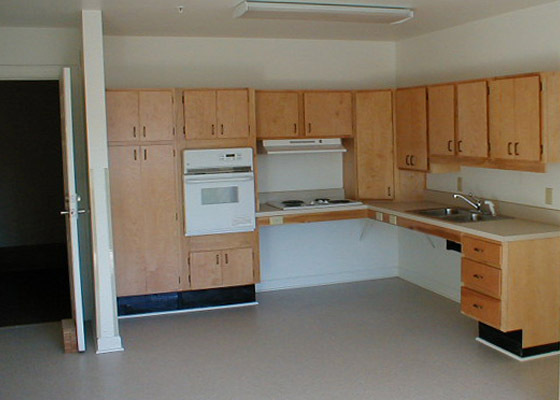 You can contact this property directly at (757) 962-6079 or call 800-466-7722 for more information.